Dentists and dental clinic settings often scare children. Yet, they also intimidate adults to a certain degree. Most people associate dental visits with painful treatments and thus hesitate from making appointments until they are absolutely necessary. At Perfectly Bright Smiles, we understand that great dentistry uses modern strategies that eliminate pain and maximize patient comfort. Subsequently, our patients love our Pain Free Dentistry. The term pain-free dentistry implies that from the moment a patient enters the clinic until they leave, they are ensured a pain-free dental visit. Perfectly Bright Smiles takes pride in being one of the very few clinics in the L.A. equipped with state-of-the-art equipment geared towards patient comfort. Additionally, our staff is continually trained to provide pain free procedures. At Perfectly Bright Smiles, we use only the most effective anesthetic and sedation solutions that ensure your complete comfort without any side effects. Our experts frequently use ultra-efficient solutions such as the renowned OraVerse, and Onset Buffering as part of our outstanding Pain Free Dentistry services. OraVerse is one of the most effective anesthesia reversing agents being used by leading dental professionals across the globe today. Anesthesia works wonders in numbing the surgical area, but it has certain unfavorable effects as well, for instance, it takes a while before a patient can speak, chew or smile properly following an anesthesia injection. However, with the help of OraVerse, patients can experience normal sensation. 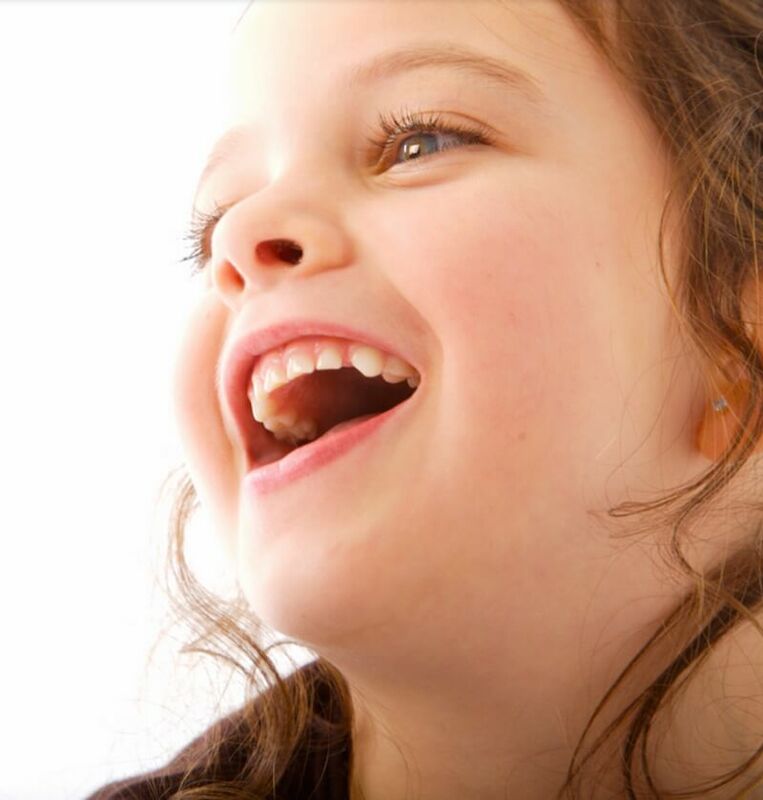 They can smile, speak or even eat normally immediately after any dental surgical procedure. This means you can bid farewell to all the drooling, prolonged numbness, and slurry speech you would otherwise experience after an appointment with the dentist! OraVerse is currently the only anesthesia reversing agent that works incredibly fast to restore normal sensation in patients. We have years of experience in administering and successfully utilizing OraVerse to help patients of all types. At Perfectly Bright Smiles, we use the Onset Buffering technique to administer anesthesia in patients. The Onset Buffering Solution is actually a combination of pH Buffered Lidocaine and Epinehrine. It has proven to increase the comfort levels of the patient during administration. The buffered anesthetic solution effectively reduces pain, thus controlling patient anxiety levels. Perfectly Bright Smiles is happy to serve patients with pain anxieties. We look forward to changing the way you think about a dental visit! Knaya TI feel so at ease and relaxed here! Ultimate patient experience! Dr. Pie and her team are warm, caring, and easy. It's so EASY to ask questions without feeling intimidated or embarrassed! Dr. Pie explains in detail what I need to have done and why I need them. This office is not pushy, the whole team is pro-patient education. I love that! I'm a healthcare provider myself, this team is just awesome! The office is so clean and smells fresh ALL-THE-TIME! It feels like a spa! Did I mention there's Netflix, HULU, and Amazon Prime movies? You can also request for any type of music customized to your liking.... personalized in your room.... wireless headphones too! I also had a single-visit crown done, I didn't have to wait two weeks! Totally thumbs up! I trust my family's dental needs with Dr. Pie and her PBSmiles team!